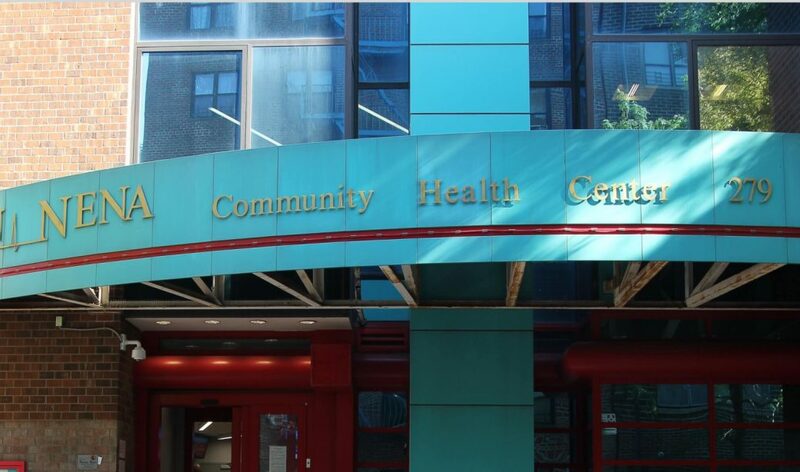 Our community health centers are located throughout Manhattan -- from the Lower East Side to Hell's Kitchen and up to Harlem. 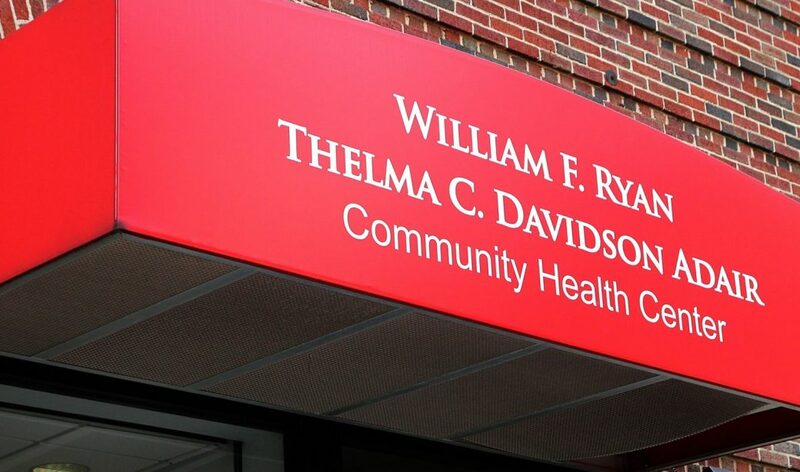 The care we provide places us at the center of our communities. 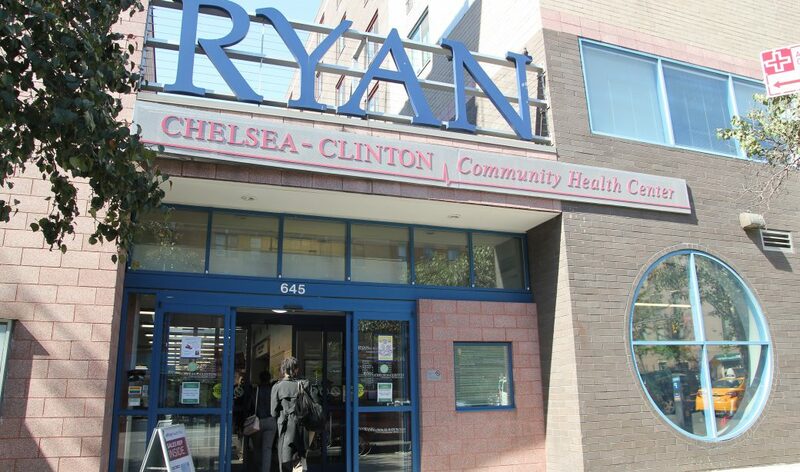 Ryan Health school-based health centers provide primary healthcare, individual and group mental health services, social work, and health education to young people enrolled in local public elementary, junior high, and high schools throughout Manhattan. 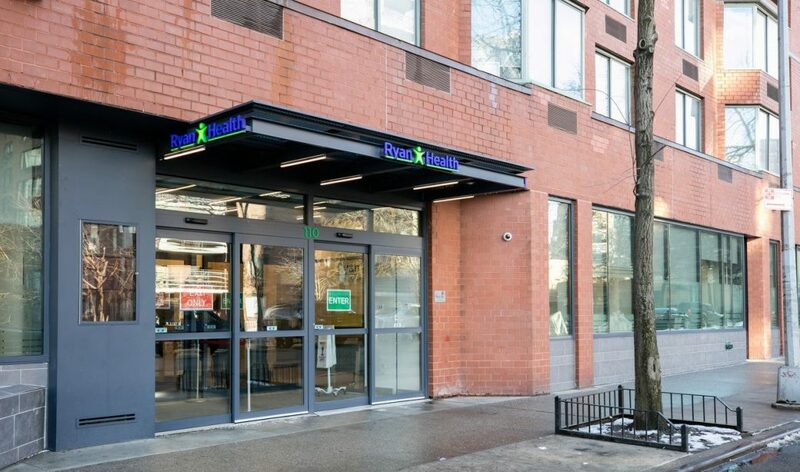 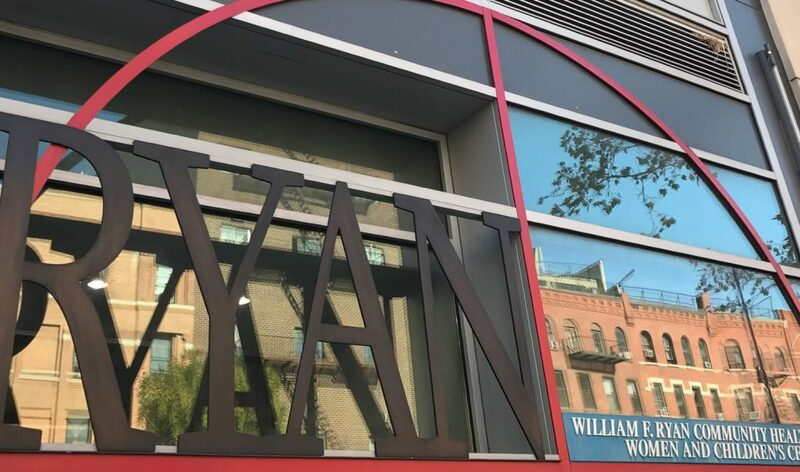 Ryan Health provides access to primary care in residences for homeless individuals through our Community Outreach Centers, serving the Upper West Side, Inwood, Washington Heights, and Central Harlem. 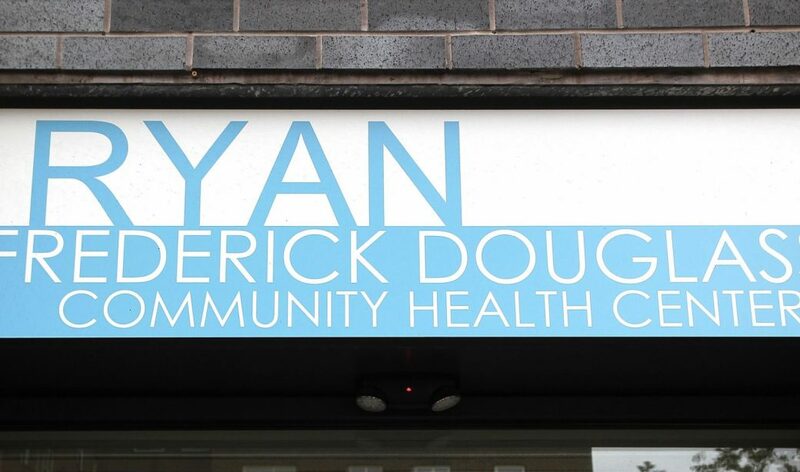 We are responding to the urgent need for on-site primary care and mental health services for people living in transitional housing or unstable living situations.